Hey guys! I’m so excited to share this interview with you today simply because of the amazing person I had the privilege to work with. 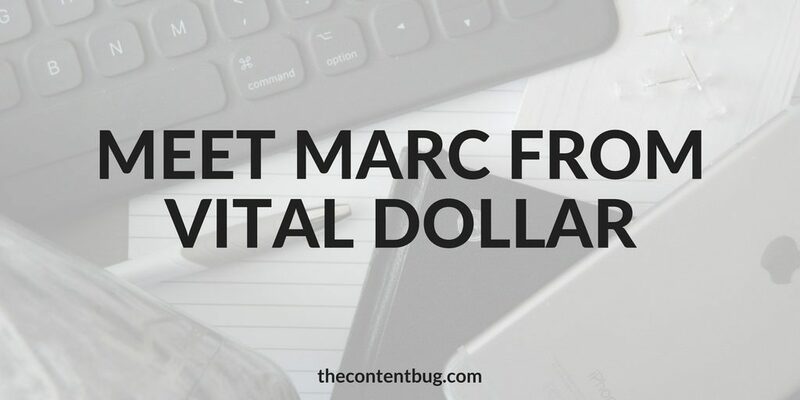 When I first received an email from Marc telling me about his story and several business ventures, I knew that he would be a light of inspiration for you. I just couldn’t wait to share his 10+ years of incredible digital marketing/entrepreneurship knowledge. 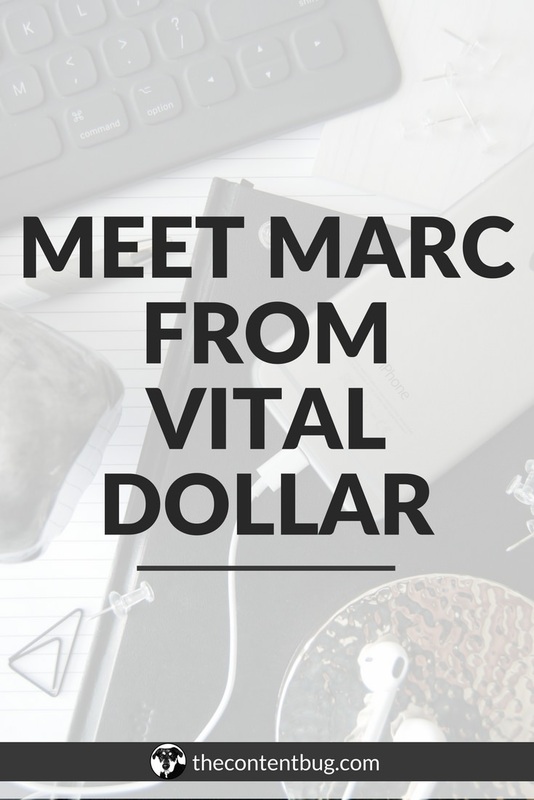 So without me talking forever… it’s time for you to meet Marc from VitalDollar.com. My senior year of college, I took a web design course that really got me excited about the possibilities and I started researching online businesses and ways to make money online. After college, I did a little bit of web design work for clients, but at the same time, I was realizing that I really wanted to work on my own websites rather than working on client websites. I had a web design blog that I used to attract clients and the blog took off really fast. It literally went from 10 visitors one day to 2,000 the next day. That got me really excited, so I poured myself into the blog and wound up making a decent income from ad revenue and selling digital products. I took me about a year and a half until I got to the point where I quit my job and went full-time, and that was in 2008. A few years later at its peak, the site was getting a million visitors per month. In 2013, I was ready to do something different, so I sold the site for a six-figure amount. 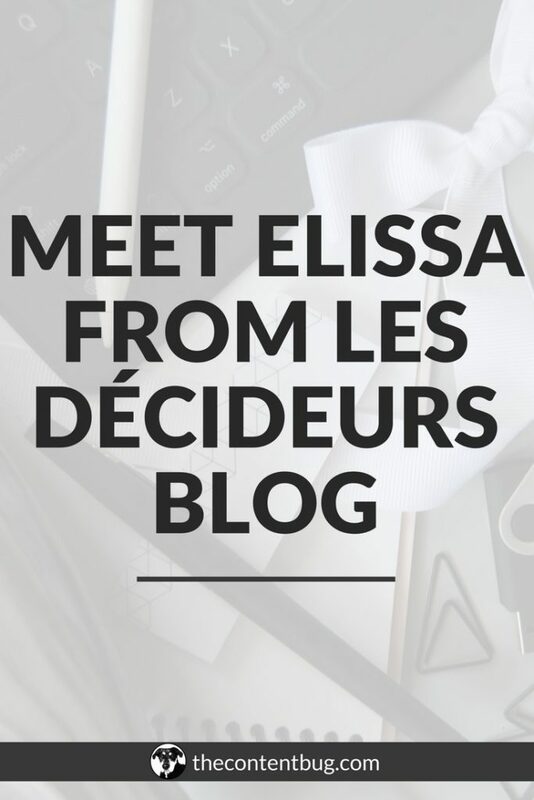 After that, I had a site where I sold digital products and again I used the blog as a way to generate traffic to the site. 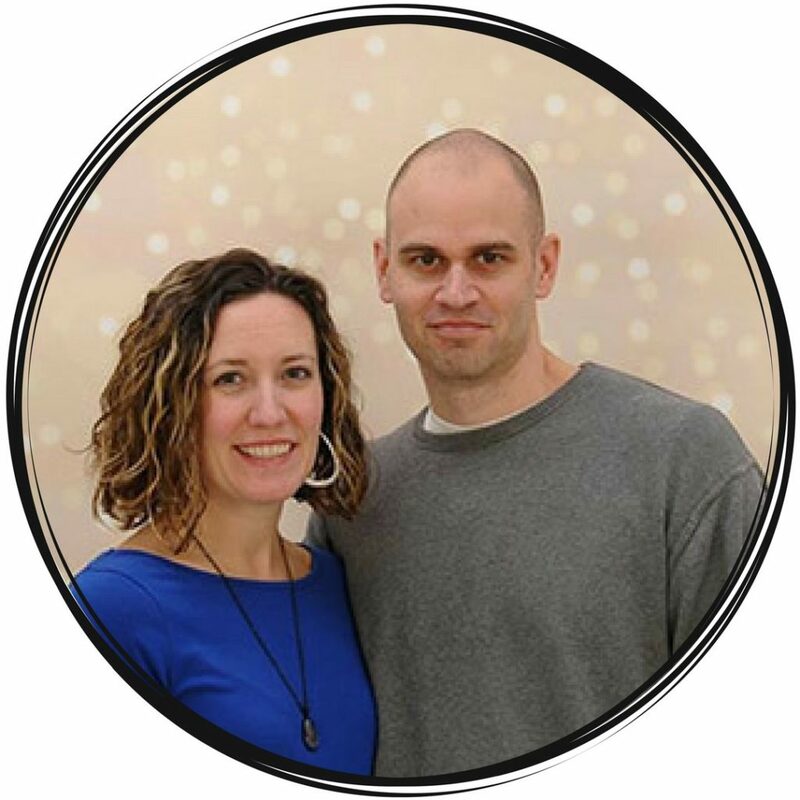 While I was building that site, my wife and I started a business selling products on Amazon, and that business took off faster than we expected. The income was good, but it took more of my time than we expected, and I was trying to run two businesses and I knew I couldn’t do it very effectively. I decided to sell my other website and I got a six-figure amount for that one too. That was in 2016. The Amazon business did well (I’ve written a Complete Guide to Selling Private Label Products on Amazon), but we didn’t really enjoy it, so after a year and a half of running it, we sold that business in 2017. That sale was a little different than the others, because it involved selling our existing inventory as well, and I never had physical inventory for any of my other online businesses. Currently, I have a few different websites that I’m working on. This year I launched VitalDollar.com where I’m covering topics that will help readers to save money and make more money. My view of personal finance is that effectively managing the money we have is important, but in order to meet aggressive financial goals, most of us need to make more money as well. 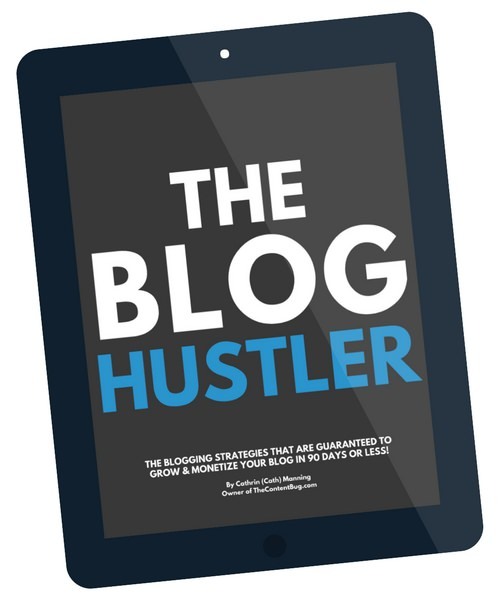 Things like blogging, selling digital products, and even selling on Amazon have been amazing opportunities for me, and I know a lot of people are looking for guidance with side hustles or starting an online business. Why did you decide to start your first business? Originally I started because I wanted some extra money for dates with my girlfriend (now my wife). I was recently out of college and living on my own. I was doing ok but didn’t have that much left over after paying bills. So I found a few web design clients and started the blog to try to attract more clients. Things just took off from there. I realized that I loved working on my own business, and at the same time I was getting frustrated with a lack of growth potential at my job as an auditor. I saw other people having success online and decided to commit myself to doing it too. I think my biggest struggle at first was probably making money from the site. I was fortunate to be able to get traffic really quickly, but then I had to figure out how to turn that traffic into income. Originally I wasn’t planning to use any ads on the site, I just wanted to use it to find clients. But I was targeting small businesses and non-profits, and I found that I wasted a ton of time talking to potential clients who would never make a decision. And the paying clients I did have didn’t wind up generating a great income when I calculated what I was making per hour working on the projects. A big part of the problem was my rates were too low, so I was attracting the wrong types of clients. What is the main mission or purpose behind Vital Dollar? The main purpose behind Vital Dollar is to help people improve their financial situations, whether it be through saving more or finding opportunities to make more. 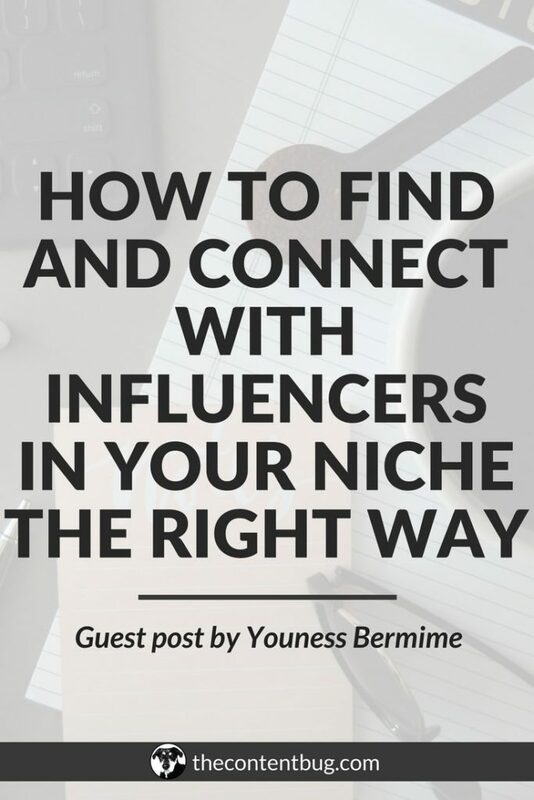 Over the years I’ve had many friends and family ask me about how they can make money online or how they can build a blog, and I want to be able to point these people towards articles on my own site that will walk them through the process. Right now I’d say the most rewarding part of my work is the flexibility that it gives me. When I started my business we didn’t have any kids, but now we have a 5-year-old daughter and a 2-year-old son. Most dads leave the house early in the morning and maybe see their kids for a couple of hours in the evening. I get to see my kids in the morning when they wake up, eat lunch with them, and see them a little bit throughout the day. And I gain time with my family by not needing to commute to a job every day. Having more time with them is a real blessing that most fathers don’t have. Of course, I still have a lot of work to get done, so there are plenty of times where working from home with kids in the house is a challenge. But overall, it’s a great situation. My biggest challenge has always been time management. I usually have a few different websites or different businesses at any point in time, so I have to try and prioritize to use my time in the best way possible. There are so many different approaches you can take to building an online business, which is great, but it’s really easy to get off track and spend your time on things that don’t really matter. I use a to-do list to keep me on track as much as possible. I create a to-do list for each week, and then I break it down into a daily to-do list as well. I try to stay focused on the things that are making money, or that show a lot of promise, and sometimes I have to let other things go. In terms of dealing with the scariness of starting over after selling a website, that’s one of the main reasons I usually have a few different websites at any time. If I have one that I want to sell, hopefully I have another one that I’ve been working on for a while and is ready to start generating more income. The best piece of advice was to start selling my own products. It’s not something I can attribute to one person, but I read a number of articles years ago that emphasized the importance of having your own products. For the first few years of full-time self-employment, I made almost all of my income from selling ads on my blogs. There was constant pressure to publish new content and keep traffic increasing, otherwise the income is going to drop. Once I started selling my own products things really changed. 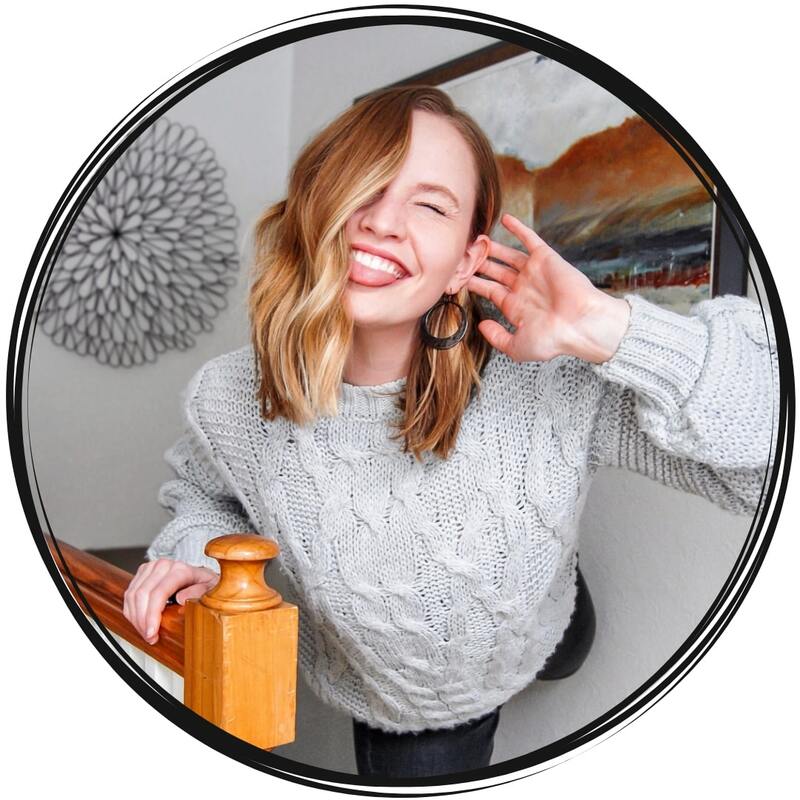 I didn’t care so much about traffic anymore and I could make money from my email list, partnering with affiliates, and even running limited-time offers on my site. I’d say my first website was probably my biggest success, both in terms of traffic and income. Getting the site to a million visitors per month, making a nice income from it, and eventually selling it for a six-figure sum was exactly what I wanted to do when I left my job. It was also the only website that has ever been my 100% focus that I dedicated all of my time too. Since then I’ve always had multiple sites at the same time, which has some pros and cons. The biggest lesson for me is that the possibilities are endless. You can pursue whatever you want and do something you enjoy if you’re able to find a way to make money with it. All of my successful websites have been in industries or niches where I was a novice (or at least, not an expert) when I got started. I wanted to learn more about something, so I started a website and dedicated time to learning it. Fortunately, I’ve been able to have success with some of them and I’ve been able to provide for my family by doing it. With online marketing, there really is no limit to what you can do or the different ways that you can make money. It’s not easy and you have to be persistent, but it’s much easier and less costly than starting a traditional business. I think success is different for everyone and really varies based on what you want to accomplish. My main goal is to be able to provide for my family. I’d like to be able to retire when my kids are out of the house, so my wife and I can spend a lot of time traveling. I also want to be able to do it in the right way. Some of the “business” opportunities that I see online are a little scammy, in my opinion, and I don’t want to do anything that doesn’t feel legit to me. At this stage of my life, I’d say spending time with my family is probably the biggest thing. I also like to be outside surrounded by nature. Hiking and landscape photography are things that I really enjoy. I think my biggest piece of advice would be to have a long-term focus. 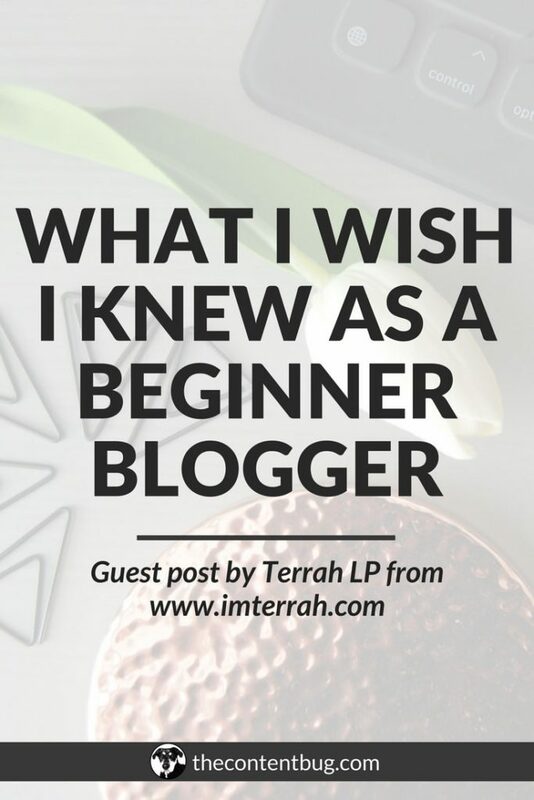 I’ve known many people over the years who started a blog or online business and gave up really quickly. I know plenty of other people who’ve had a lot of success. When I look at what separates those who were successful from those who gave up it mostly comes down to expectations. The people who were successful were determined to have success and they were realistic that it wasn’t going to happen overnight. Most of the people who gave up wound up quitting before even giving it enough time to see some real results. Most people wouldn’t start a traditional brick-and-mortar business and expect to turn a profit from day 1. But people expect an online business to grow really fast for some reason. Aside from the Bible, I’m not much of a reader. I read a lot of articles online, but it’s really rare that I read a book, so I don’t really have anything to recommend. Thanks for the opportunity Cath! It’s a privilege to get involved at The Content Bug and I look forward to seeing what you do with the site in the future. Marc has been working as a blogger and internet marketer since 2008. He’s worked in industries like web/graphic design, photography, travel, and personal finance. At his current blog, VitalDollar.com, he writes about saving money and making more money. Thanks for the opportunity. I really appreciate it!